Solid waste management refers to the process of sorting and turning solid waste into valuable resources. Since the urban area increases rapidly, the amount of solid waste has jumped. And the sources of solid waste is diversified. Therefore, finding an effect way to handle these waste has become a pressing problem. Residential waste. Residential waste is one of main sources of solid waste. 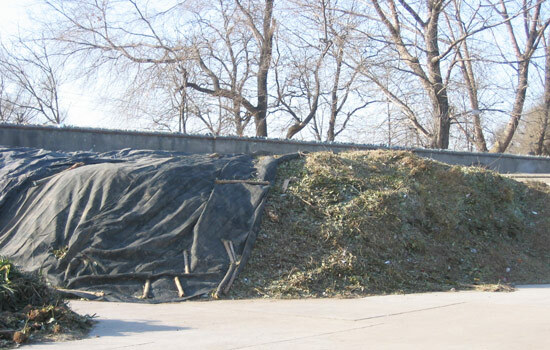 It mainly includes food wastes, cloth, paper, dust, plastic, glass, electric applications, etc. Actually, most of them have high recycling value. Industrial waste. Industries is one of the biggest contributors for waste. These industries generate massive garbage every day, such as fabric, can, paper, wood, etc. Institutional waste. Institutional area includes school, office, bank, etc. 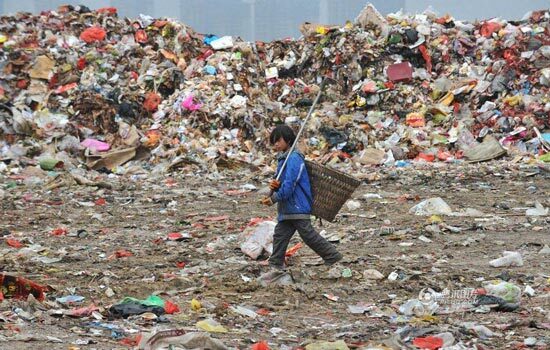 The solid waste generated by these areas can’t be neglected, such as food waste, paper, glass, rubber, green waste, used electronic devices, etc. Construction waste. 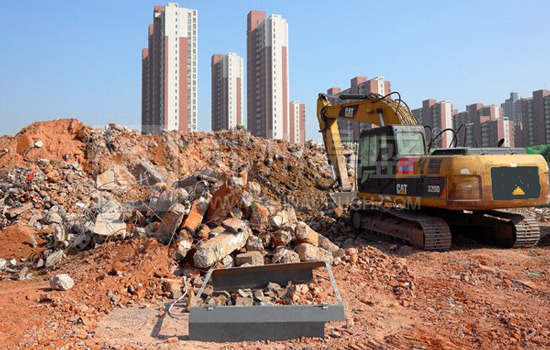 Construction sites create a great deal of solid waste which is not easy to manage. The most materials are concrete blocks, wood, steel, cardboard, etc. 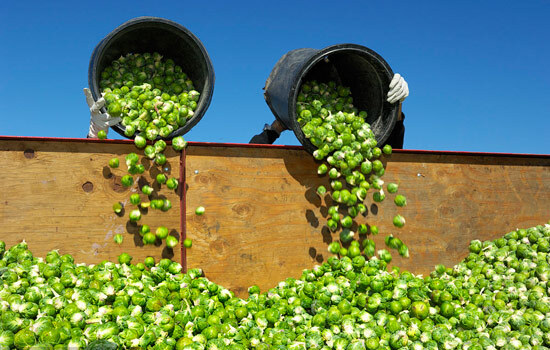 Collection and classification are the best way to improve the utilization of these waste. If we recycle these garbage by manual, such as small-scale recycling station, a large of time and money will be wasted. Currently, Beston Machinery provides waste recycling machine for customers. This machine is able to sort the waste into various types. 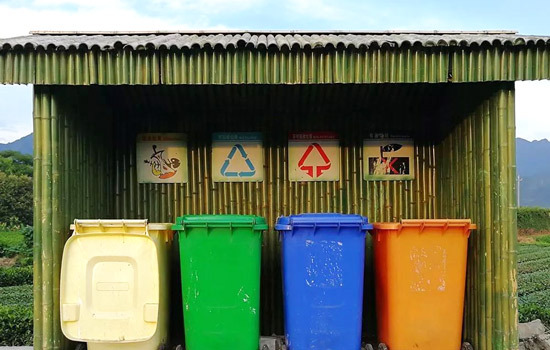 According to customers’ specific requirements, we can customize the configuration of garbage sorting plant. Thus, it is available for you to make full advantage of materials which you wanna recycle. Nowadays, managing solid waste well has crucial importance in our live. The utilization of garbage not only makes contributes to local economy but also decreases the spread of disease and the pollution of environment. Accordingly, the application of municipal solid waste sorting machine in your country is a great method to recycle trash.